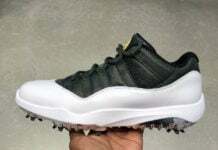 Jordan Brand will officially release the Air Jordan 11 ‘Win Like 96’ on December 9th. 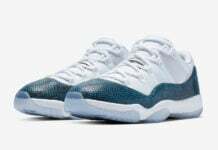 However Jordan Brand sold pairs early via Nike SNKRS which gave many the chance to get them without hassle. 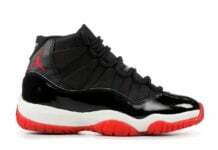 During 1996, Michael Jordan and the Chicago Bulls took on the Seattle Supersonics, Miami Heat, Orlando Magic and New York Knicks. 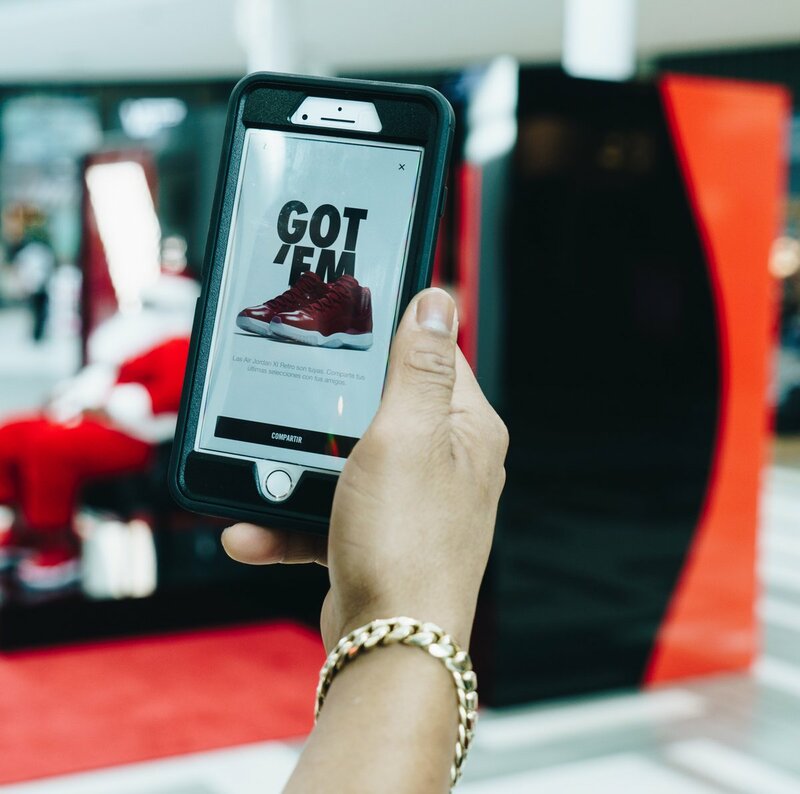 Paying tribute, Jordan Brand dressed up as Santa Claus in those cities while wearing the Air Jordan 11s at malls to sell the shoes. 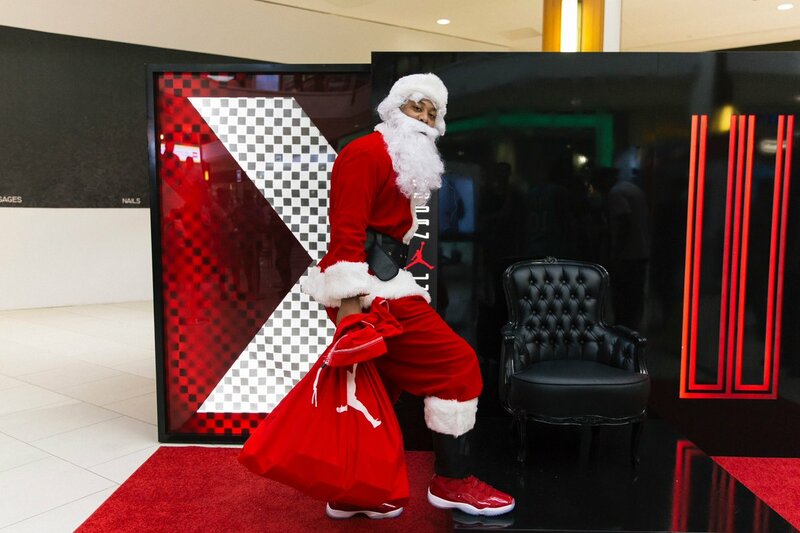 Not only did Santa Claus wear the this Air Jordan 11, but he sat in front of a huge Air Jordan 11 box. 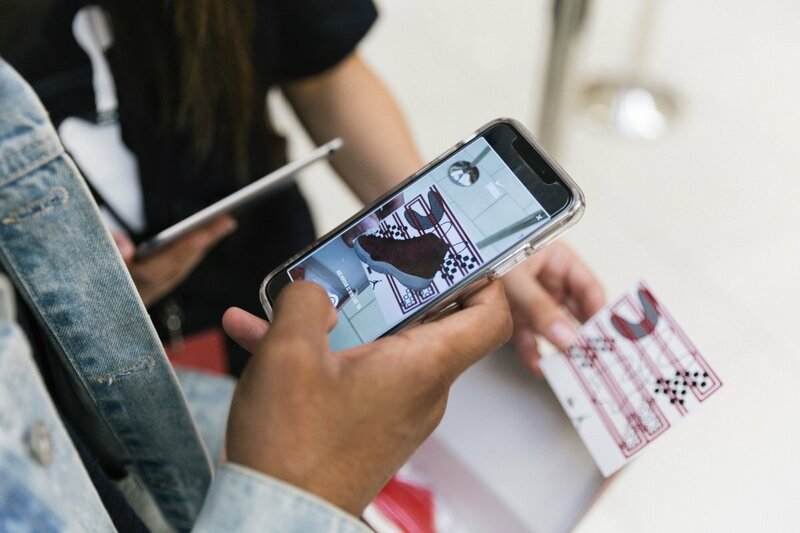 At the locations there were cards that featured an image to unlock the shoes via the SNKRS App’s camera. 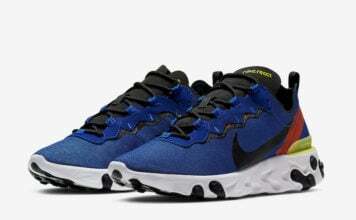 If you didn’t attend the event and you had access to the image, you could still unlock the shoes at home. 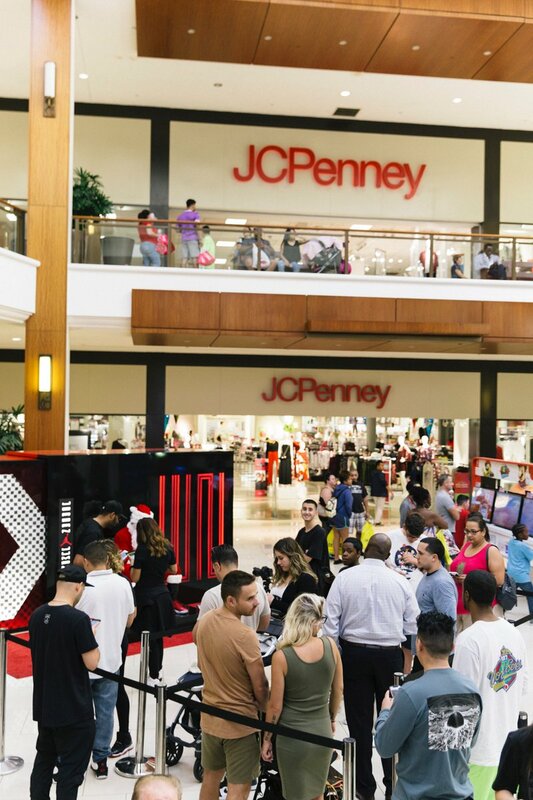 Below you can check out more images of the event which will show Santa Claus wearing the Red Air Jordan 11s. Visit the comments section and let us know your thoughts.